Welcome to Blue Lake Animal Care Center! 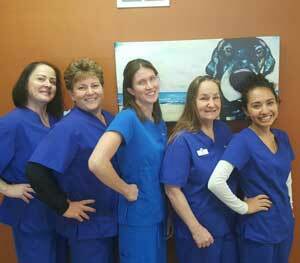 We are the premier animal hospital in South Lake Tahoe, serving all the veterinary needs of your pets. Our services include wellness care, soft tissue and orthopedic surgery, dentistry, sick pet diagnostics and treatment, and much more. We pride our hospital on being clean, friendly, and compassionate. Check us out! If you live in South Lake Tahoe or the surrounding area and need a friendly and trusted veterinarian to care for your pets – look no further. 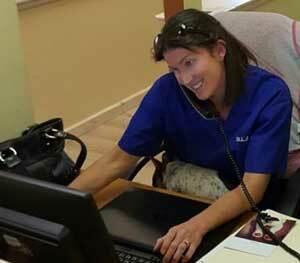 Dr. Neil Powell and Dr. Rachel Szumel are licensed CA veterinarians, treating all types of pets. Your pets’ health and well-being are very important to us, and we take every possible measure to give your animals the care they deserve. 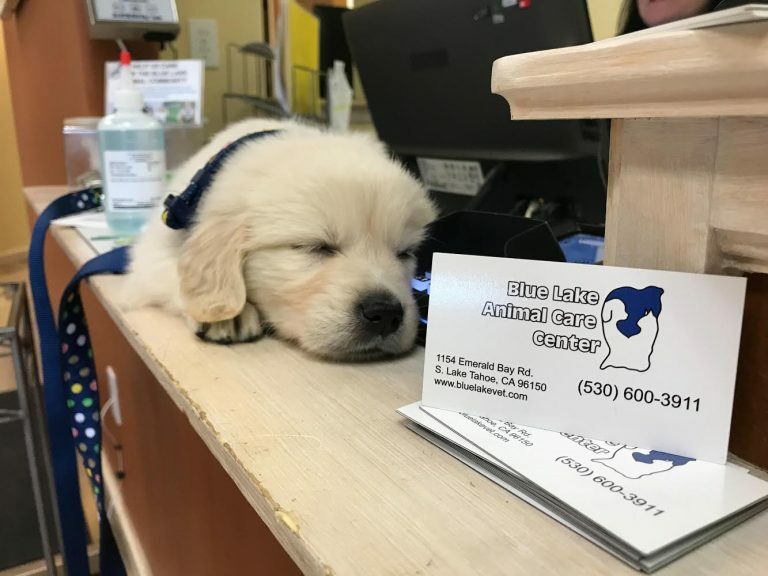 Blue Lake Animal Care Center is a full-service animal hospital and welcomes both in-hours emergency treatment cases as well as pet patients in need of routine medical, surgical, and dental care. Neil Powell, DVM, has over 17 years of experience treating serious conditions and offering regular pet wellness care. Rachel Szumel, DVM, has over 10 years of veterinary experience to aid you in providing your pet with the best medicine available to animals. 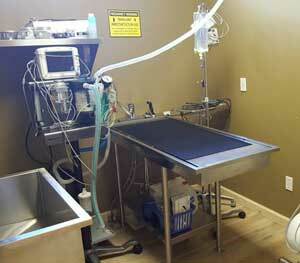 Beyond first rate veterinary care, we offer the most modern and sophisticated animal hospital on the South Shore. 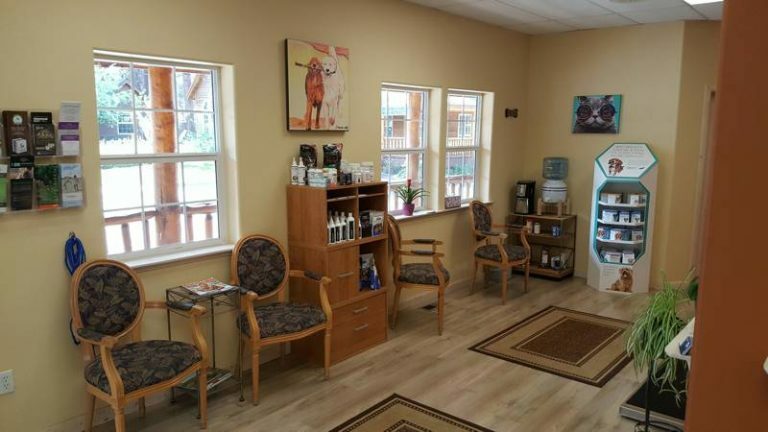 At the same time, we strive to make our clinic comfortable and calm, so your pet can relax in the waiting room and look forward to meeting our veterinary staff. We are happy to offer a number of resources that enable you to learn about how to take better care of your pets. Once your email is registered, you have access to our portal through the link at the top of this page. This will give you access to your pets medication and vaccine history(sometimes a life-saver while out of town), as well as educational materials, including Vetapedia. Many veterinary approved articles can be found here that can help you learn about your pet’s conditions and medications. If you have any questions, call (530) 600-3911 or email us and we’ll promptly get back to you. If outside of our regular hours, just leave us a message and we will return your call. 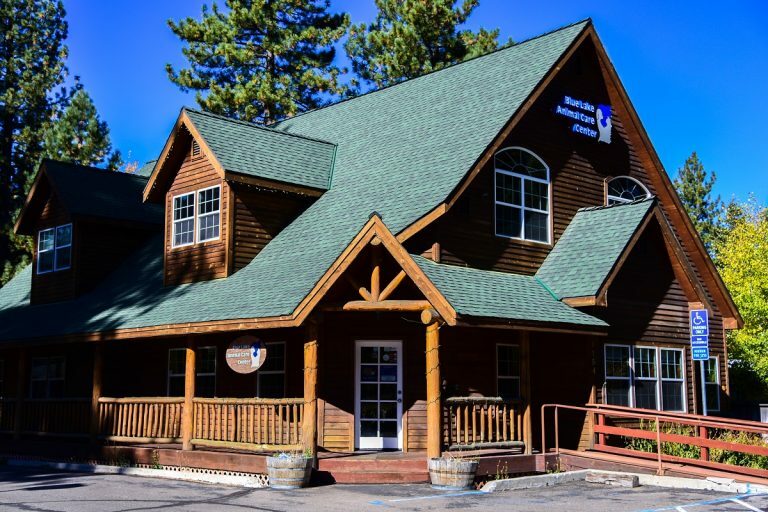 Our South Lake Tahoe veterinary clinic is very easy to get to — and you can find directions on our Contact Us page! Registering as a client with us also subscribes you to our newsletters, which are created by our veterinarian especially for South Lake Tahoe pet owners. In addition, we offer online requests for prescription food and medication refills. Just fill out the form anytime day or night for a refill request. At Blue Lake Animal Care Center, we treat your pets like the valued family members they are. Dr. Neil Powell graduated from Kansas St. University College of Veterinary Medicine in 2000. He has practiced as a small animal veterinarian in South Lake Tahoe for most of his career, with a brief stint working emergency medicine in southern California. 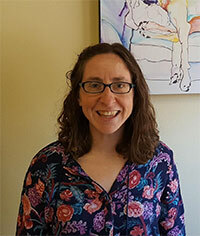 Dr. Rachel Szumel graduated from UC Davis in 2007. Besides her veterinary credentials in general practice, she is certified as a Fear Free Professional. In addition to her work as an associate veterinarian, she enjoys spending time outdoors with her husband and two children. I love Dr. Powell and all of the staff. They treat me with love, respect, and kindness especially when I am not feeling well. Me and my mom appreciate everyone who works there. You’re awesome! Yesterday my 13 year old schnauzer had dental surgery. I was very nervous. The staff and Dr Powell spent time with me addressing my concerns and answering my questions. The surgery went well. The clinic atmosphere was courteous and professional. Today I got a follow up call which I so appreciated. I highly recommend Dr Powell and his staff. Dr. Powell has been our vet for over 20 years, when he was Alpine Vets. When my husband and I learned he was opening his own vet office, we followed! His new office is very nice, and the staff members are excellent. Very friendly, and very helpful. In our opinion, Dr. Neil Powell is the BEST! Dr. Powell has been my vet for 10 years. He is down to earth, knowledgeable, and respectful. When you walk into Blue Lake Animal Care Center you get a feeling of comfort, safety and home. He gets down on the floor to make my animals more comfortable and less nervous. He always clearly explains what is going on and lets me know all options available. I was happy to hear that Dr. Powell was opening his own practice he is the best vet in South Lake Tahoe. I will not take my animals anywhere else. 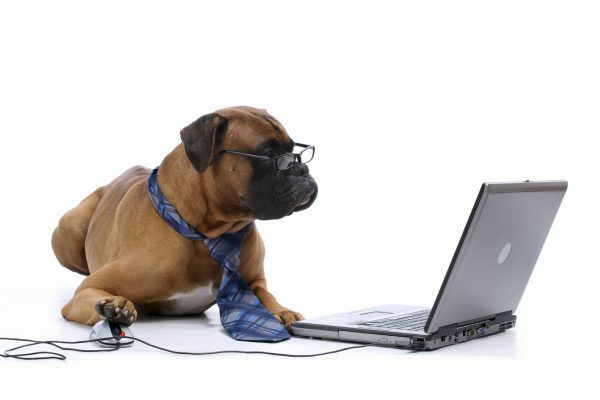 We’ve been taking all of our pets to Dr. Powell for over 12 years. He’s the best! During this time more and more of our friends have started going to Dr. Powell and wouldn’t take their loved ones to anyone else. 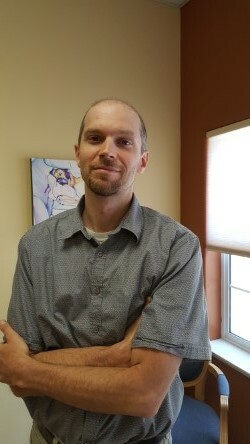 He is not only an excellent Vet on a technical level, he is the type of Vet that will fully explain all of your options and spend the time to make sure that your pet gets the best possible treatment. He truly is an animal lover that cares about his “patients”. He is also just a great down to earth guy.